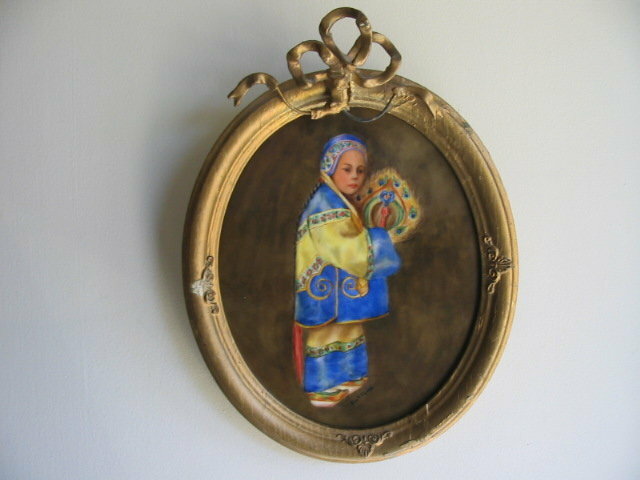 HERE IS A BEAUTIFULLY HAND PAINTED ARTIST SIGNED LIMOGES PLACQUE BY EVA T. FLOOD. 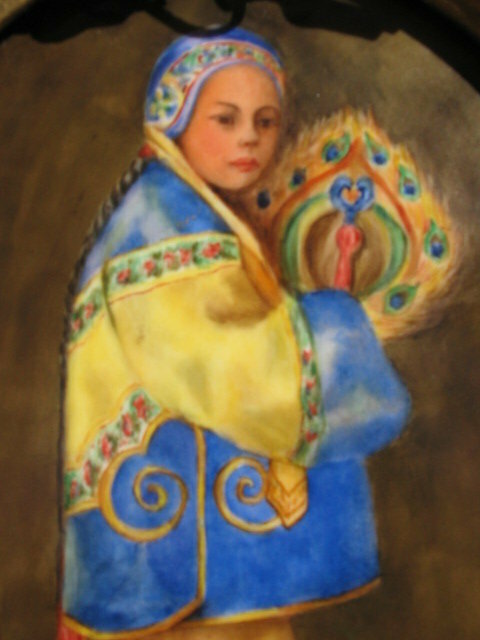 THE PLACQUE FEATURES AN ASIAN WOMAN ELABORATELY DRESSED IN A VIVID BLUE AND YELLOW COSTUME. THE ARTWORK DETAIL IS SUPERB AS CAN BE SEEN IN THE IMAGES. THE FRAME HAS SOME ISSUES AS CAN BE SEEN. THE PORCELAIN PLACQUE IS IN GREAT CONDITION. THE PLACQUE MEASURES 8" X 6.5" WITHOUT THE FRAME AND HAS THE P.P. 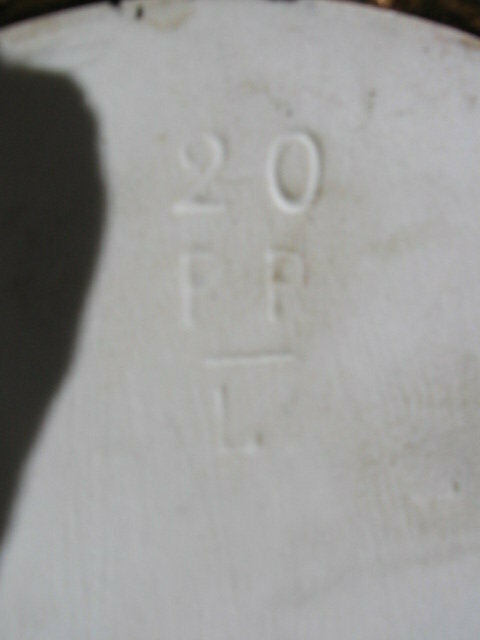 LIMOGES INCISED MARK (SEE IMAGE). NO CHIPS CRACKS HAIRLINES OR REPAIRS TO PLACQUE. 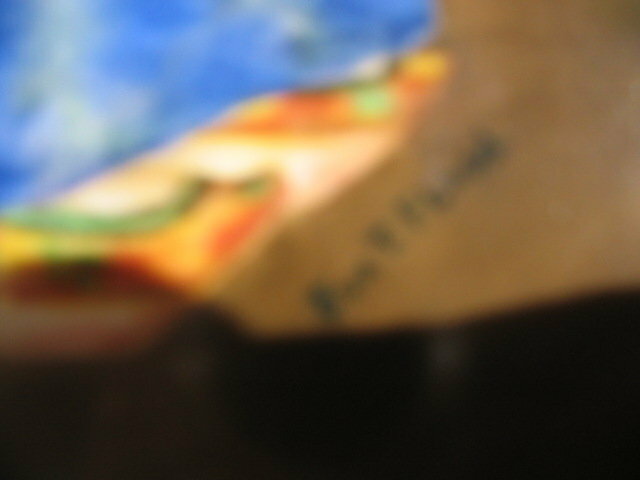 Items Similar To "LIMOGES H. P. ARTIST SIGNED PLACQUE"